Steve Barrett connects with Max Joseph and Erin Heyns-Stern on the festival floor to discuss what's next for brand films. 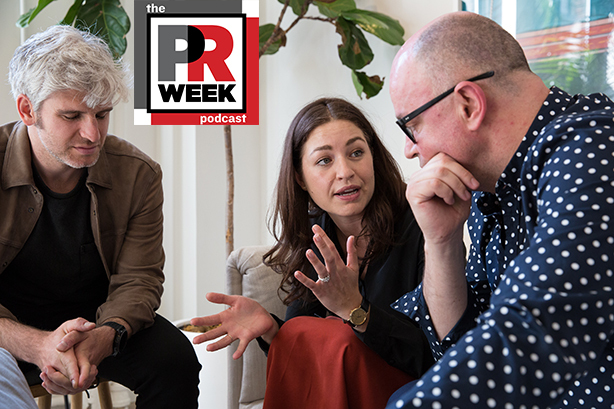 Steve Barrett was on location this week for a special edition of the PR Week podcast. He was joined by Observatory's Erin Heyns-Stern and Max Joseph, a filmmaker at Hungry Man Productions and a cohost on MTV's popular reality show Catfish. The trio discussed brand films, the future of the medium, the festival, and some of the films featured.